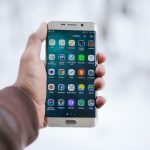 We have asked 50 employees of JANDI service provider, Toss Lab Inc., and selected the top 8 productivity tools for office worker. 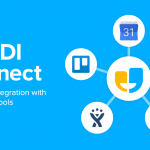 JANDI, an enterprise collaboration tool, integrates with external services through open API, advancing its position as an enterprise communication platform. 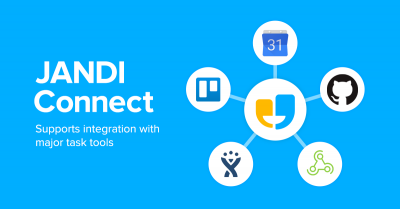 JANDI Connect now allows it to integrate with Google Calendar, Trello, JIRA, and GitHub. 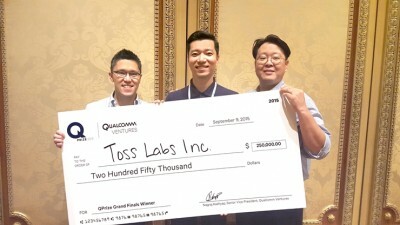 JANDI receives a total of US $500,000 from Qualcomm Ventures after winning the grand prize at the fifth annual QPrize competition. 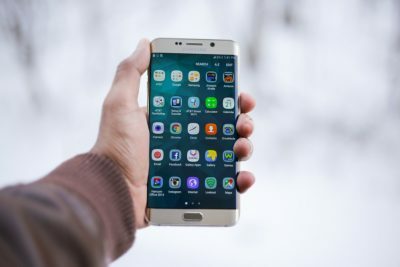 What made JANDI different from others? 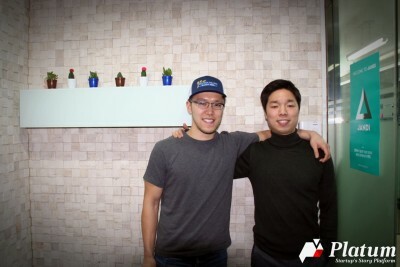 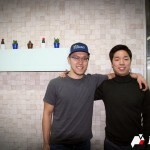 Read this interview with CEO and COO of JANDI that has office in Korea, Taiwan, and Japan. 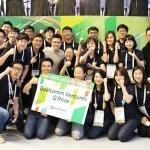 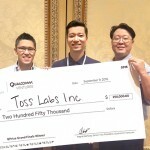 Toss Lab, Inc.won the QPrize at Startup battle in beGLOBAL Seoul 2015. 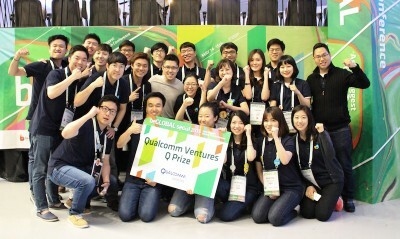 As the winner of QPrize, Jandi took home a $250,000 USD investment by Qualcomm Ventures in the form of convertible notes.